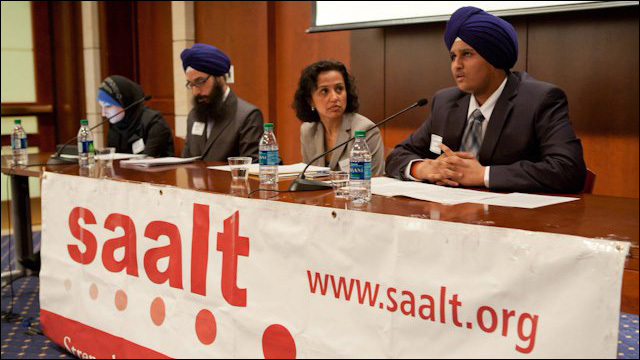 The National South Asian Summit 2015 will convene South Asian organizations, advocates, and allies from across the U.S. on April 10-13, 2015 in Washington, D.C. The Summit is an opportunity for organizational leaders and community members to: engage with policymakers and government agencies; participate in a learning environment; discuss emerging issues in the South Asian community and the country as a whole; and, strategize to achieve best practices, discuss collective solutions, and agree to common principles using a progressive, social justice framework. This year’s theme reflects the growing urgency for diverse South Asian American individuals and families to lift up our voices and create change through collective action for justice. Mobilizing diversity. Building vision. Demanding justice. SAALT is committed to reflecting the interests and ideas of community members to help ensure engaging, relevant content and encourages individuals and organizations to submit ideas for consideration. SAALT invites you to submit a proposal for a session today! NOTE: SAALT is particularly interested in including programming by and for students, young advocates, and young professionals around the above topics this year. Summit 2015 sessions—reflecting a variety of formats, including workshops, panels, plenaries, screenings and discussion groups, and so forth—will take place on Saturday, April 11, 2015 and Sunday, April 12, 2015 at the American University Washington College of Law. Due to limited space in the Summit 2015 schedule, it will not be possible to incorporate every submitted proposal. 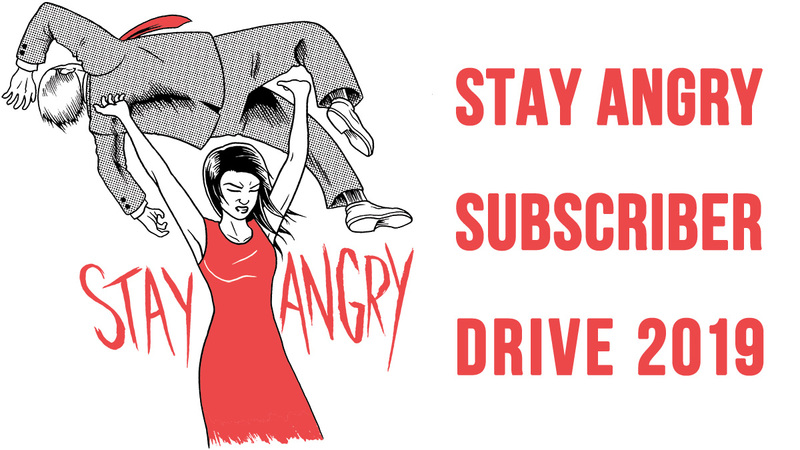 We encourage you to be creative! A review team will assess all submissions and work to identify a balance of offerings for the Summit 2015 agenda. SAALT will reach out to individuals and organizations that are selected by February 2, 2015. To submit a proposal, and for further information about Summit 2015, refer to SAALT's website.